Many different corporations are now turning to CMS to develop websites. 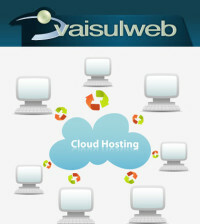 Every business at this age and time understands the importance of a website and what benefits it brings to a business. There is therefore an increased need to develop stylish websites that are appealing to the online visitors. The better the website of a company is, the better chances they have compared to their competitors. One of the widely used CMS is Drupal and it has been gaining popularity among other famous open source applications like WordPress and Joomla which have the biggest market share among all other Content Management Systems. 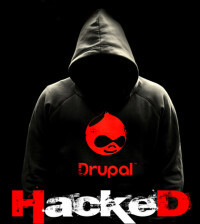 Drupal is the third enjoying around 7% of the number of websites developed by different Content Management Systems while 2.3% of all the websites in the world are developed using Drupal. 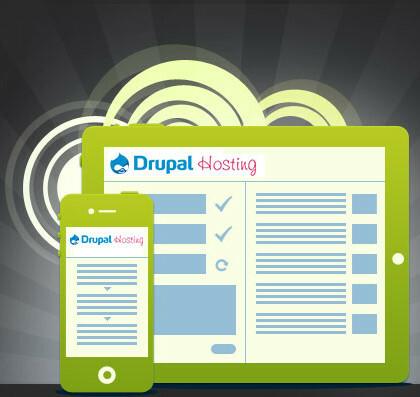 It is easy to manage Drupal and developing great content for any visitors of now you can find different online web hosts like the Design Web UK are now offering free Drupal hosting service with basic features to their clients. This is good news for many businesses especially start ups which do not really have that budget for website development and hosting. The company’s move to provide free Drupal hosting service has been welcomed by many designers and they see it as a good way of testing how the product works for them before they can fully invest in it. Many are moved by the fact that they give many features with the free package including enough web space and backup of their clients’ websites. It is no longer a hustle to design a website and have it online and all this is now achievable in a day with just a little knowledge in IT.